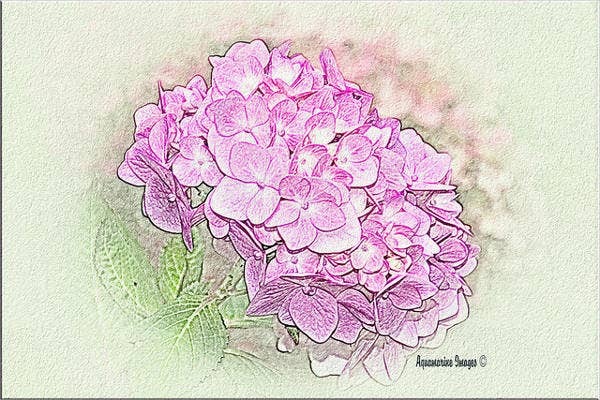 Looking for beautiful flower sketches? You’ve come to the right page. We have here an array of templates for you to choose from. For those who are in need of reference and inspiration, this is the perfect place for you. 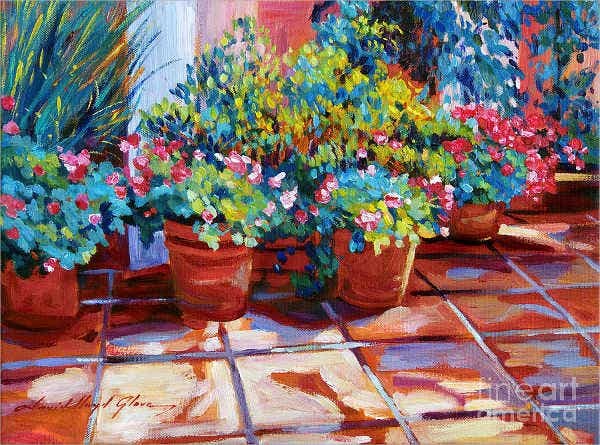 Flowers makes our world more meaningful and color. Their undeniable fragrance and beauty contributes to the beauty of this wonderful creation. 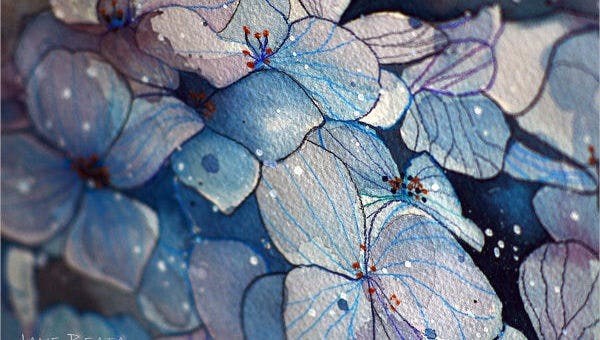 Aside from being inherently beautiful, they are also be use as elements of a design. 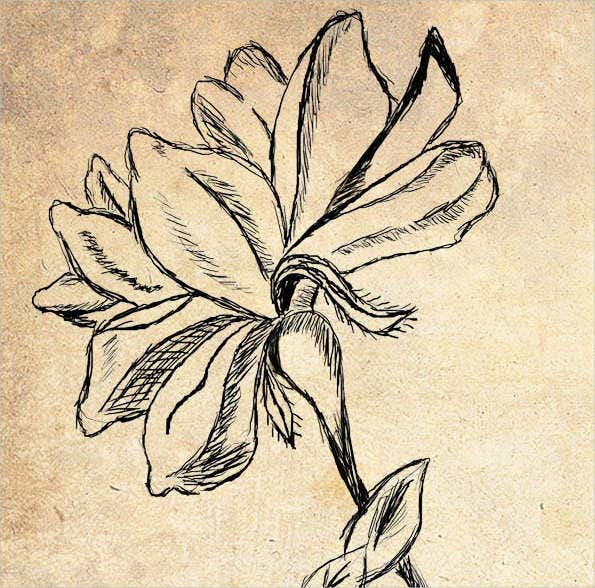 To learn more about flower sketches, try downloading our template and you’ll see how beautiful the sketches are. 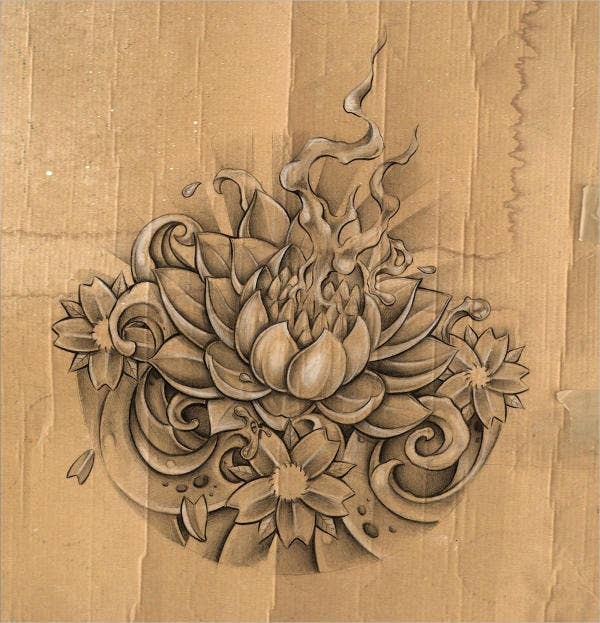 If you’re looking for pencil sketches, you can also check out our templates. Record of an artist’s ideas. Because of the inevitability that artists may forget about the ideas that may pop in their artistic minds, sketches are very important. They are definitely good for documentation purposes. Concept enrichment. Sketches in visually testing and exploring one’s conceptual design. Your sketch will serve as your basis for further improvements and enhancement. 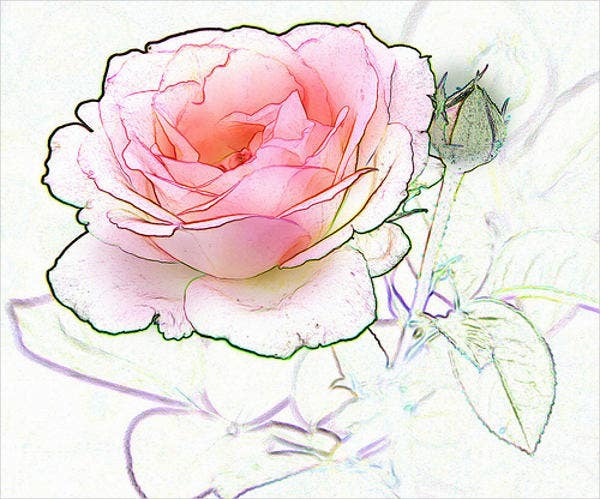 They can fuel up your ideas in order to come up with a fabulous flower sketch that you can call your own. Used as a quick way of graphically executing an idea. In terms of sketches, you are given the freedom to explore your horizons and artistic inclinations. There are no limits just pure expression of art. These are just some areas of interest that will justify why our sketches can be a big deal for your artistic plans and career not just for today but also for the future. You can also refer to our fashion sketches which are also of great quality and definition. Choose a flower that you love. 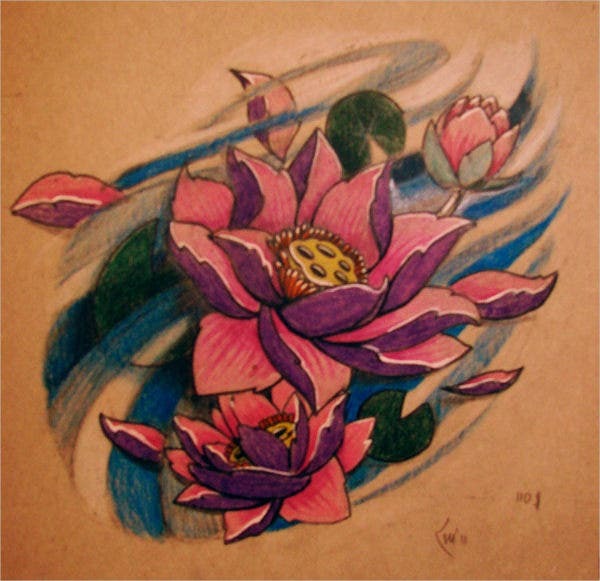 As you can see from our sketches, there are various types of flower sketches. Choose a flower that inspires you more. 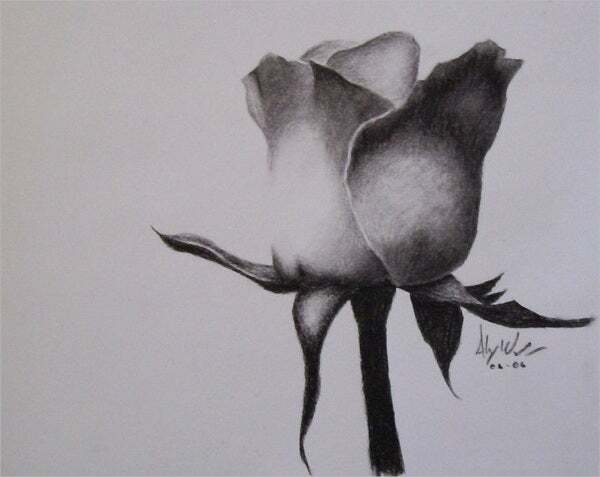 You should love every bit of the flower because it will really show on the sketch. Choose the one that will elevate more your design. Match it with the perfect color scheme. 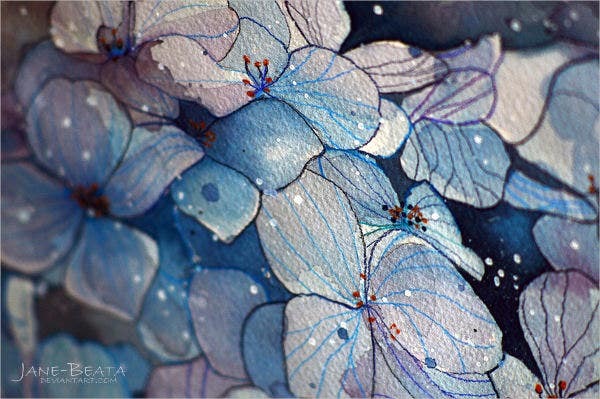 The colors chosen must complement the innate beauty of the flower. 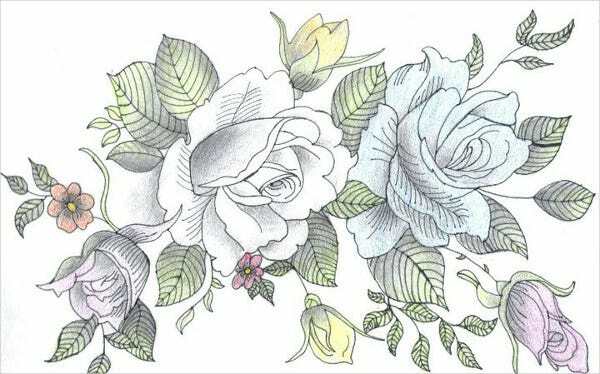 As what you can see from the templates, the colors give more vibrance and life to the flower. Let it go. Like any other sketches, you should learn to express yourself regardless of your hesitations and doubts. You should embrace the uniqueness in you. These are just some of the factors that you can consider in sketching flowers. You may also add some more along the way. Sketching, after all, is a learning process. 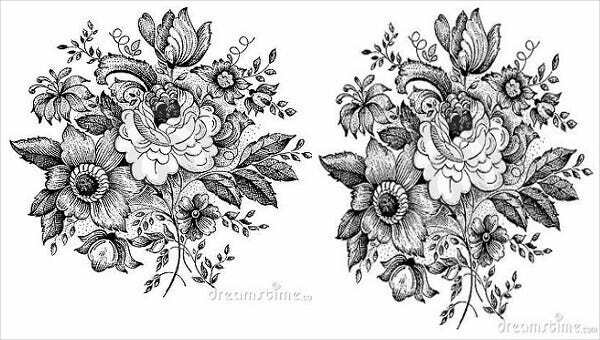 If you’re looking for vintage sketches, you can also check out our templates which are also of great quality and definition.